Disclaimer: The Cleveland Hotel make every attempt to ensure the accuracy of the information stored, served and accessed by this website, it accepts no responsibility or liability for any loss or damage caused as a result of relying on information contained on this website. 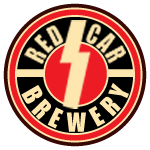 Third Party Disclaimer: Please note that the inclusion of a link to another organisation's web site from any pages on this website does not constitute a recommendation or endorsement of that organisation or its website. 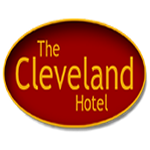 The Cleveland Hotel cannot be held responsible for the content of any external link from this site.